Gained a Master's Degree in Construction Engineering, who also completed the MBA at the Wielkopolska Business School, which runs the MBA programme together with Nottingham Business School. 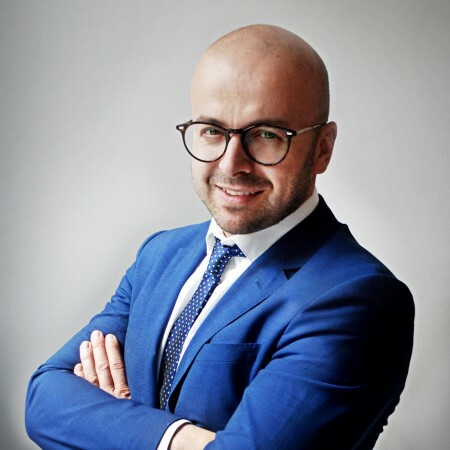 He gained his experience in such positions as Vice-President of the Management Board at POZBUILDING (Hochtief Polska), Manager at Mercury Engineering, Member of the Management Board and Technical Director of POPR POLSKA S.A. Specialist responsible for financial and operational activities. Michał completed his studies at the University of Economics in Poznan and Université de Science et Technologie in Lille, France. 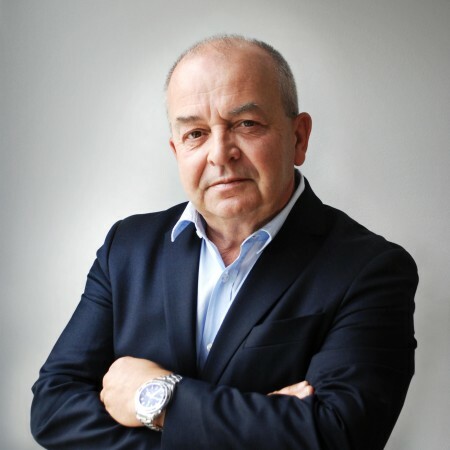 He has gained experience in one of the largest construction companies in Poland: the PBG Group. Specialist responsible for complete coordination of residential and industrial projects. He graduated from the Polish-Japanese Institute of Information Technology. 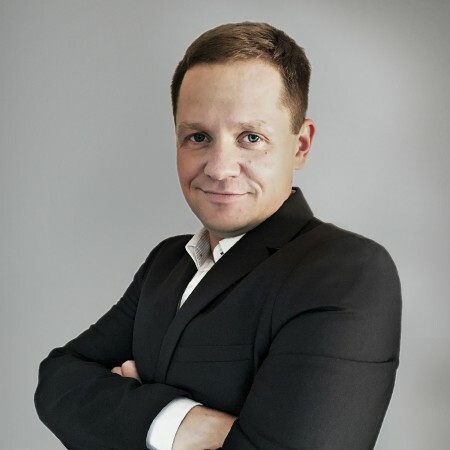 He has gained experience in such positions as Chief Operating Officer of: Prime Real Estate Solutions S. A., Prime Interiors Sp. z o. o. and Matrix Marketing Sp. z o. o. as wall as Project Manager at Star Investments, SJM Construction & Development Group and Holgate. Graduate of the Civil Engineering Department at the Cracow University of Technology. He has an unlimited building license for managing, supervising and controlling of construction and works, managing and controlling of production of structural elements and assessing both examining the technical condition of all buildings. 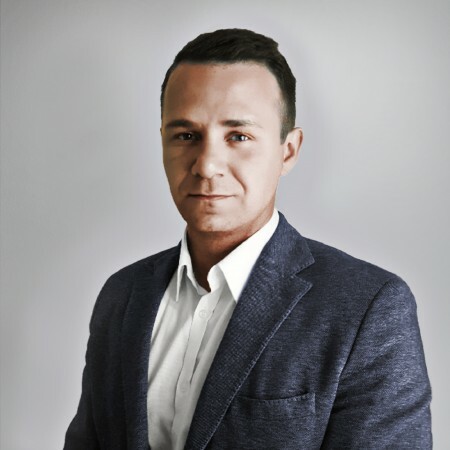 He has gained experience in such company as Echo Investment, working on the following investments: Galeria Echo in Kielce, CH Veneda in Lomza, Galeria Olimpia in Belchatow, Galeria Sudecka in Jelenia Gora, Park Postepu in Warsaw, high-rise Q22 in Warsaw, West Gate in Wroclaw, "Nowy Mokotów" housing estate in Warsaw, "Jasminowe" housing estate in Poznan, apartments at Kazimierzowska str. in Warsaw. Technical Director of western region. Graduate with the construction master’s degree from the Poznan University, Technology of Construction Department as well as Management Department of University of Economics. He has an unlimited building license for managing construction works. He has gained experience in such positions as Subcontractor, General Contractor, Supervision Inspector, Project Manager and Substitute Investor. Working on the following investments: AMAZON Sady, Intermarche Swadzim, Curtis Health Caps, Caterpillar Service Station, Andersia Tower, RONSON, ATANER, AGROBEX, NICKEL. Technical Director of south region. Graduate of Wroclaw University of Technology in Civil Engineering Department, construction and technological major. He has an unlimited building license for managing construction works. 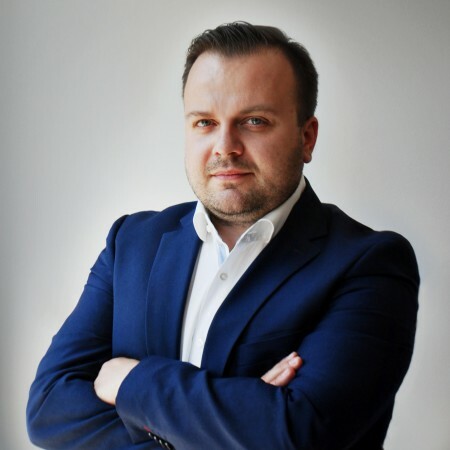 He gained his experience as a Project Manager, Project Coordinator, Supervision Inspector, as well as Head of the Technical Team of Auditors in the preparation of technical reports. 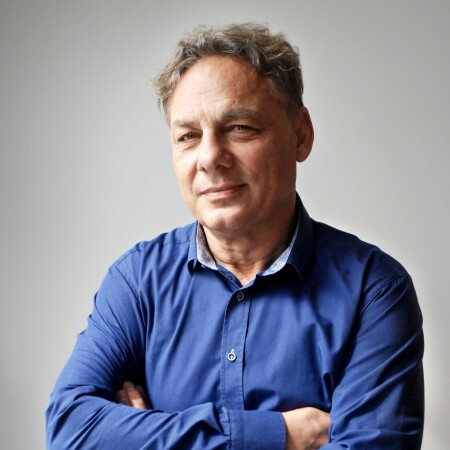 He has cooperated with such Investors as: ECHO Investment, LG Electronics, Panattoni CE, Prime Interiors, Ronson Development and SJM Development.